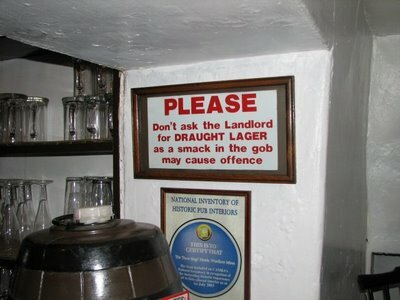 walkderbyshire: REAL ale - REAL warning! 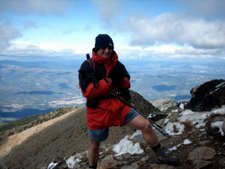 REAL ale - REAL warning! 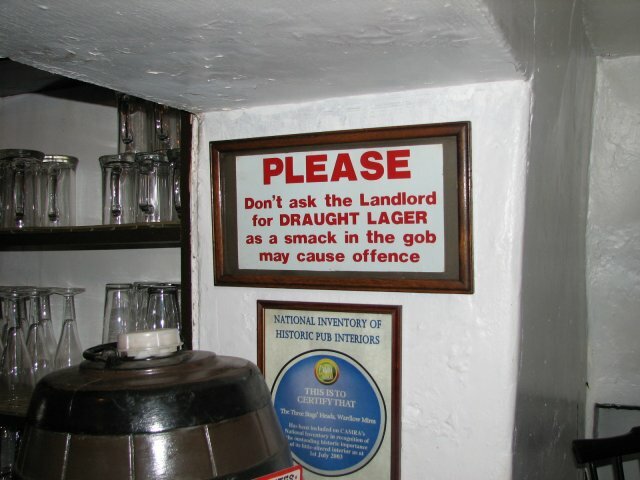 I thought I'd regale you with this sign, which hangs in the real ale pub; The Three stags Heads, at Wardlow Mires.